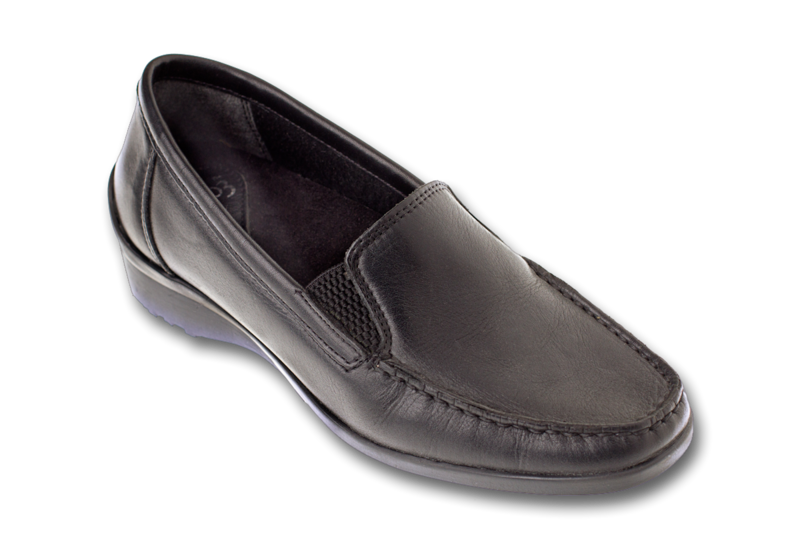 Perfect for those days on your feet when you need comfort and style. 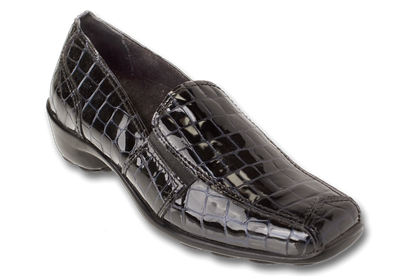 Handmade in Portugal from Italian Leather by real craftsmen and women. 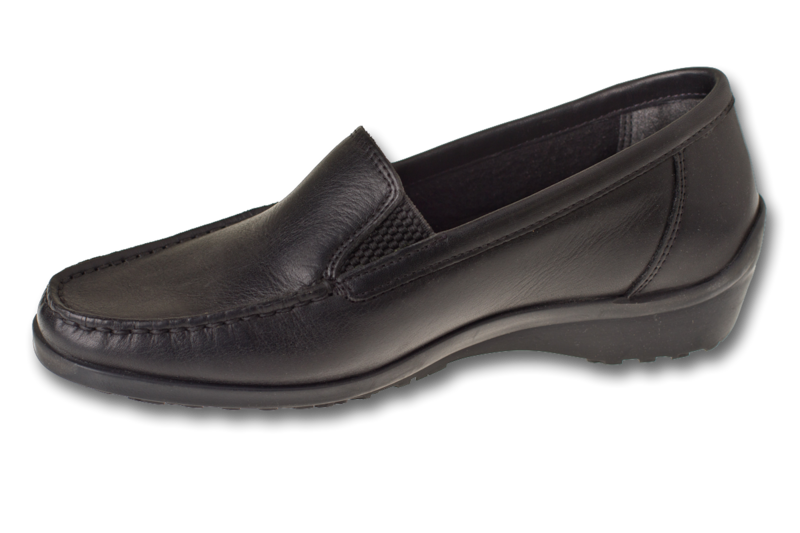 Soft contoured Orthosoft II removable footbed. I am so very thankful that I can get these shoes! 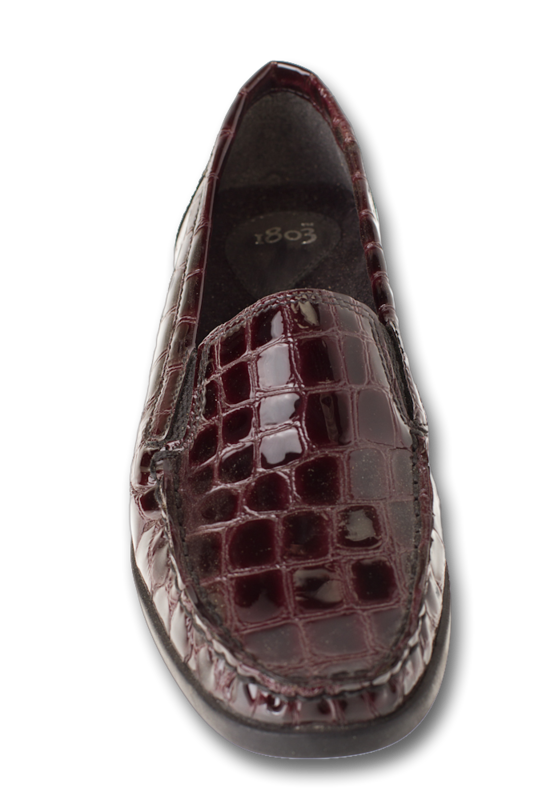 I am not a stranger to 1803 shoes. 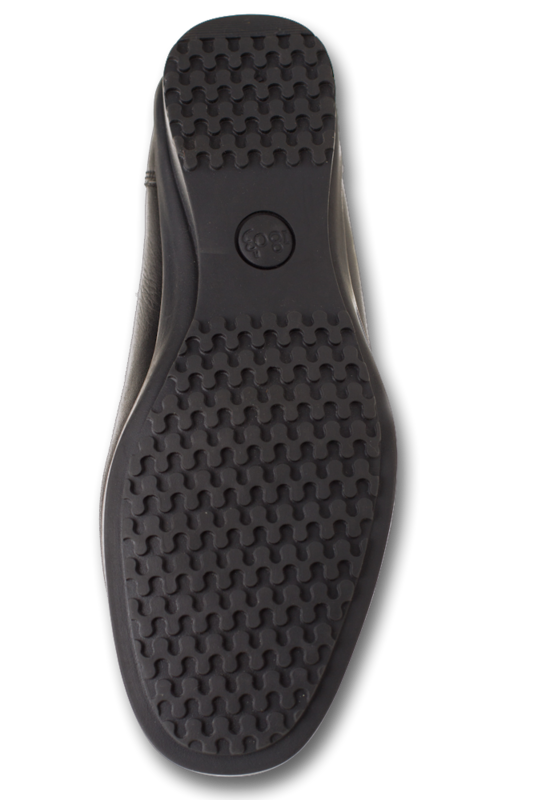 I purchased my first pair from an good shoe retailer many years ago. However, they have been increasingly harder to find. I'm very pleased that you are now selling direct. With my most recent purchase it appears that the quality has been maintained. Keep it up! 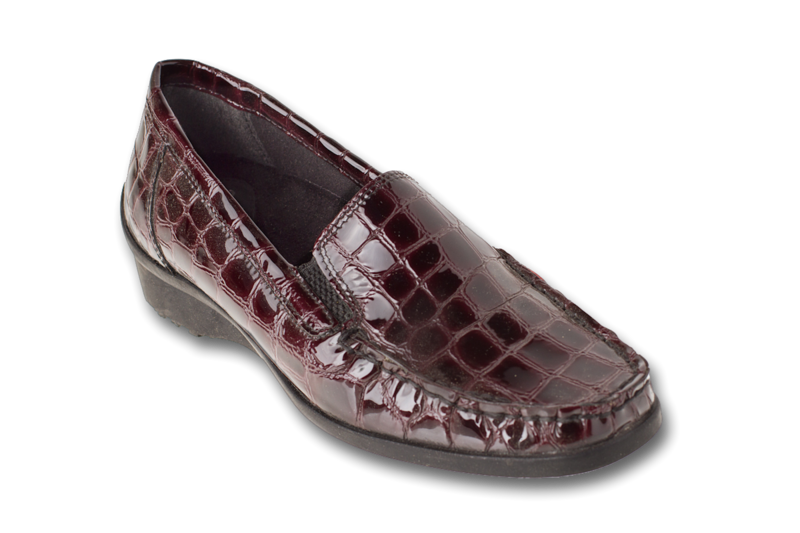 Although the Nome style has been my go to for awhile, Joe from 1803 customer service suggested the Madras in burgundy glass croc. I’m so glad I listened to him - I love them! The color is absolutely gorgeous and goes with a lot more outfits than I expected. I’ll definitely continue buying more shoes from 1803 Footwear. 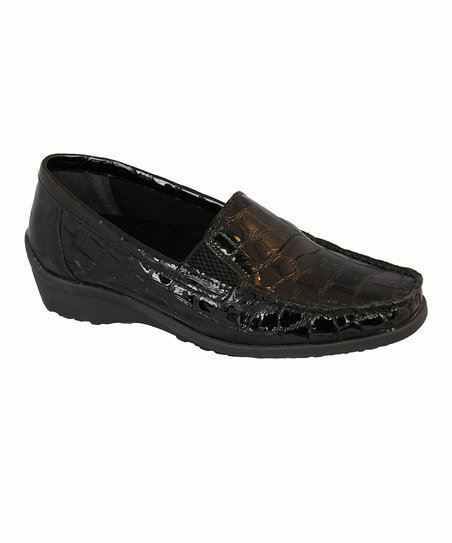 The shoes are high quality and the customer service is top notch! 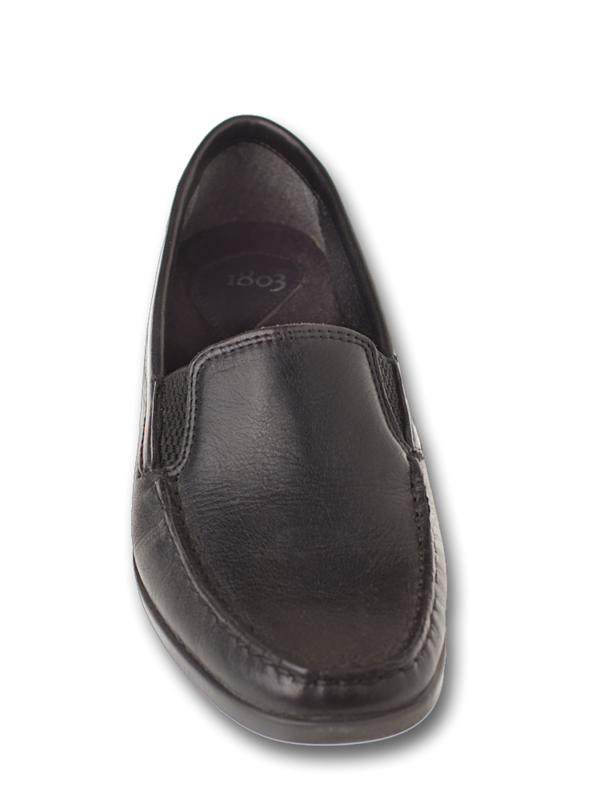 This is perhaps my 8th pair of 1803 shoes over the last 7+ years. 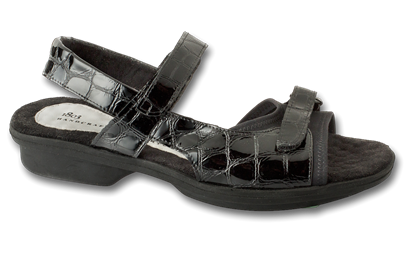 (I am still wearing my 1st pair of slide style sandals.) Each pair is extremely well made and this one is no exception. I'm no longer able to find them locally so I am very grateful for the website.